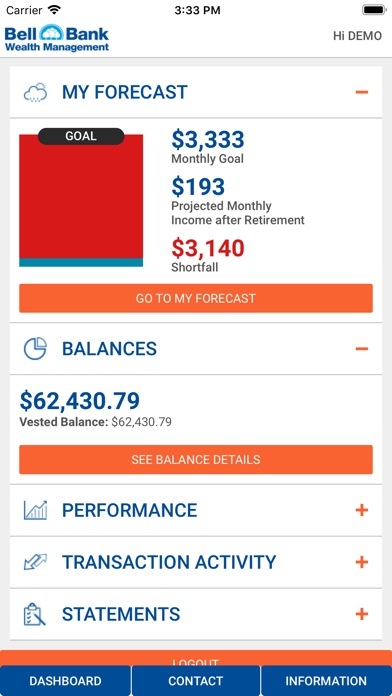 Access your retirement account quickly and easily with the Bell Bank mobile app for retirement. 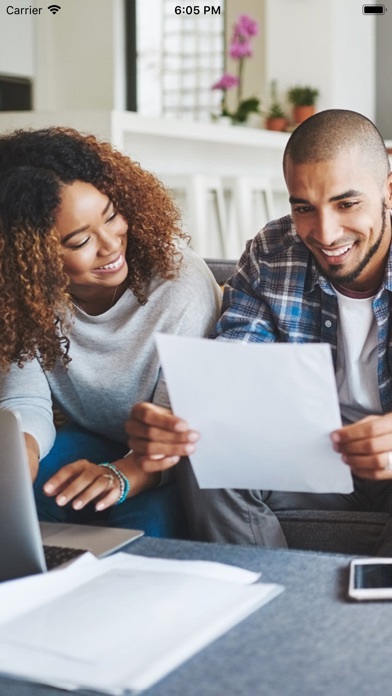 We're committed to helping you plan for a more secure future. Thank you for downloading the app! 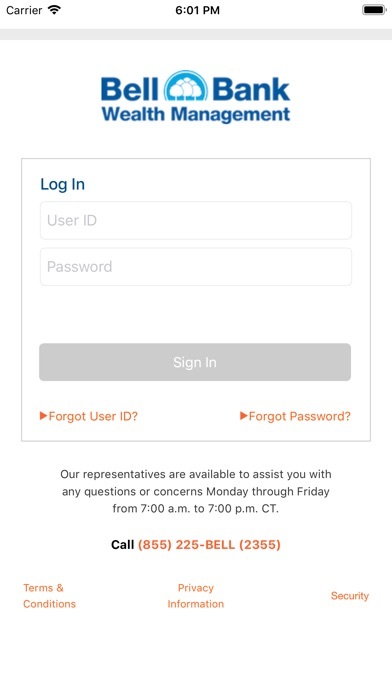 Please contact participantservices@bellbanksretirement.com for help.